The Sporting Car Club of Norfolk (SCCON) had a fun rally and wanted to include somewhere different and interesting to visit. 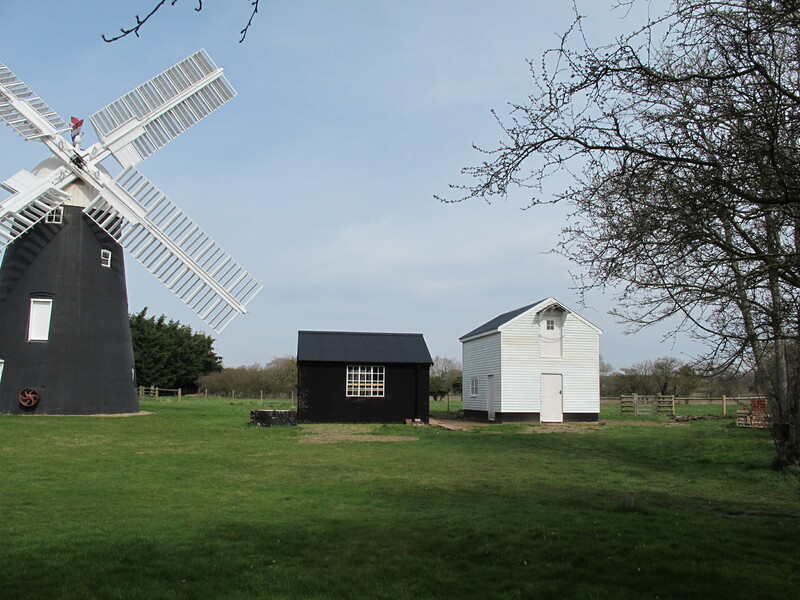 They chose Thelnetham Windmill and included it in their route to enable the participants to have refreshments and to take the opportunity to have a guided tour of the mill and also see the 1944 Ruston Hornsby oil engine working. 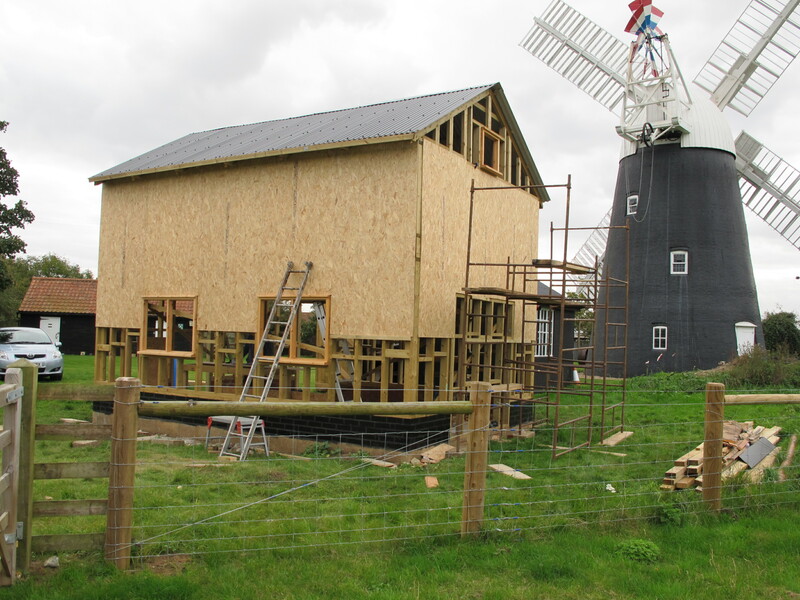 The construction of a granary is a key project in the continuous improvements that we are making on the mill site. When the cladding is complete there is further work to be done by fixing battens, insulation, and glass in the windows before finishing with weather board and painting. 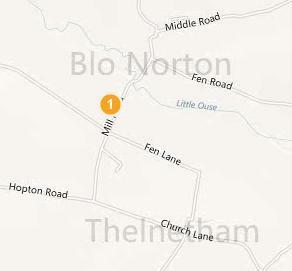 Another major milestone in our progress to improve and develop the facilities at Thelnetham. The original “Fort Knox” housed the Ruston Hornsby engine in the right hand side and the well in the left hand side, which was also used as a store and workshop. The second picture shows the new engine shed with all of “Fort Knox” removed. The well height above ground level has been increased and covered with mesh for safety. We have to remove the original concrete floor and tidy up around it. In addition to the regular ongoing general maintenance and improvements to the mill and facilities, the main project has been to build the engine house for the Ruston Hornsby engine. This is almost complete except for a few minor jobs such as re puttying, painting, and fitting shutters to the windows. The left hand side of Fort Knox is currently being used as a workshop to prepare the pipework for the cooling water and exhaust, prior to being fitted to the engine. The well within the left side of Fort Knox is to be made good and made safe and when the engine has been piped in then Fort Knox will be dismantled. The next project will be to build the granary to the right of the new engine shed which we hope to start early next year. Rose Connor has been a reliable and conscientious volunteer who has worked with us since Jan 2013 and the mill site would not be in the good condition that it currently is, without her input. Rose is moving to a different area and we will miss her help and her company. A gift voucher, that she can use when she settles into her new house, was presented to her and we wish her all the best for the future.